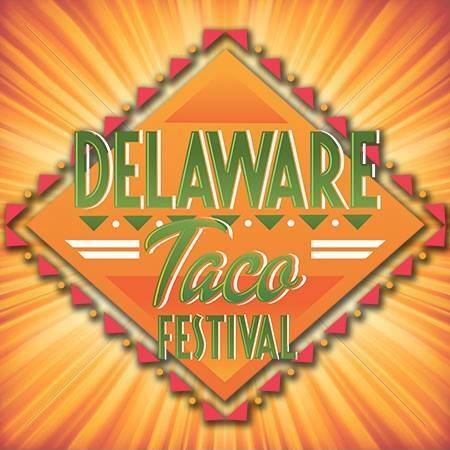 The Trauma Survivors Foundation was named as the official sponsored charity of Your Town's Taco Festival. These amazing events feature over 25 of the areas best restaurant and food trucks along with giant shaded and seated tents, kids fun zone, carnival games, multiple stages of live entertainment, and fun for the entire family! Our partners at Taste of Your Town are dedicated in advancing our mission to help Survivors on a national level. Cleveland's love of tacos has reached a new height. 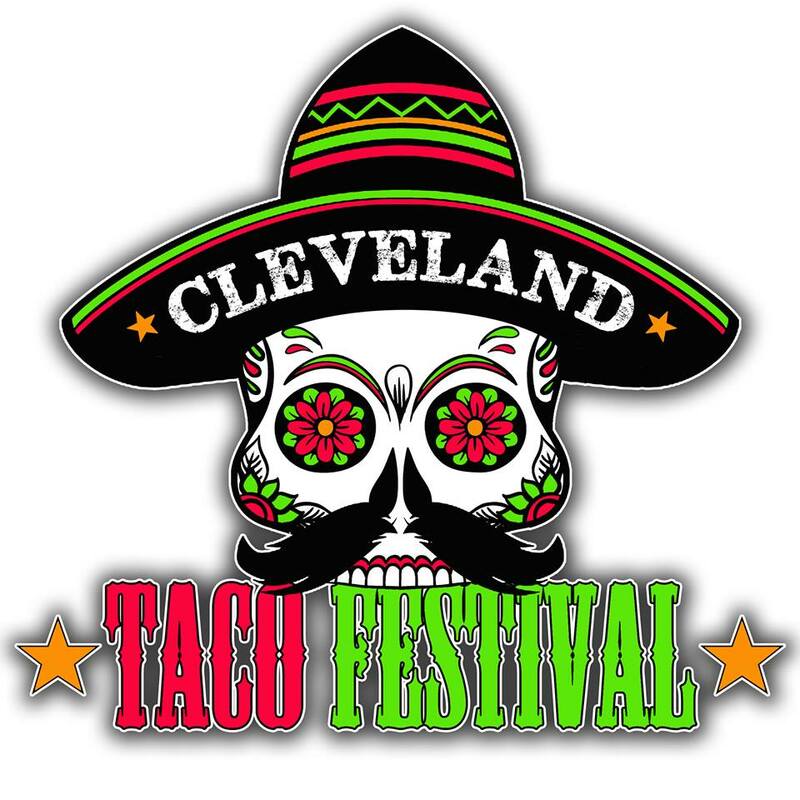 The Cleveland Taco Festival features samplings from local restaurants, food purveyors and bars. The taco extravaganza takes place at JACK Thistledown Racino. 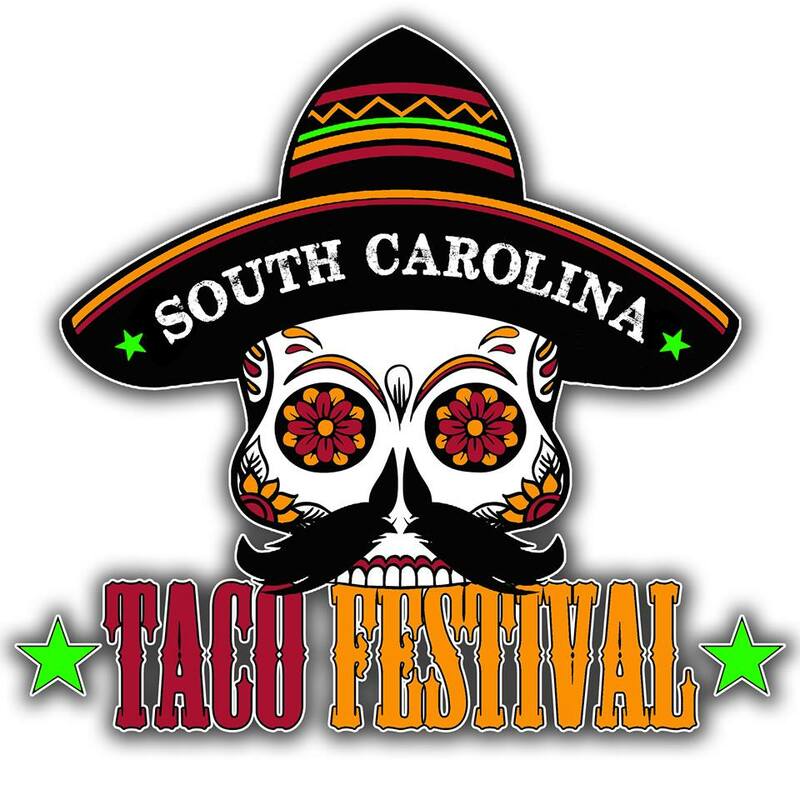 The 1st ever South Carolina Taco Festival is taking place at the Historic Columbia Speedway on Saturday, April 7th! This amazing event will feature over 25 of the areas best restaurant and food trucks along with giant shaded and seated tents, kids fun zone, carnival games, life size beer pong, baggo, multiple stages of live entertainment, margarita bar, tequila expo tent, fun for the entire family and more!